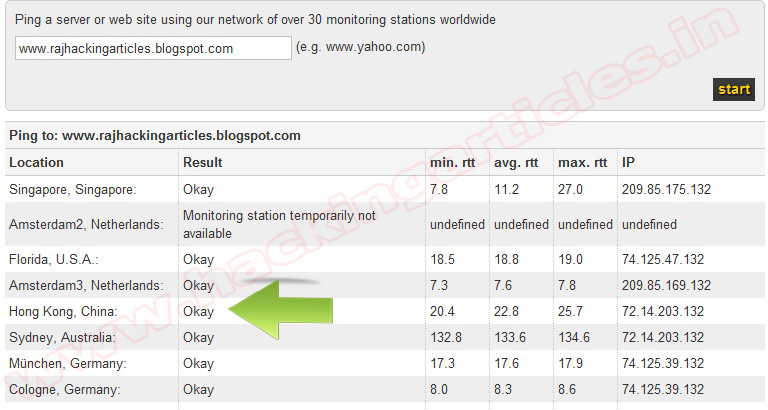 My IP Neighbors lets you find out if any other web sites ("virtual hosts") are hosted on a given web server. 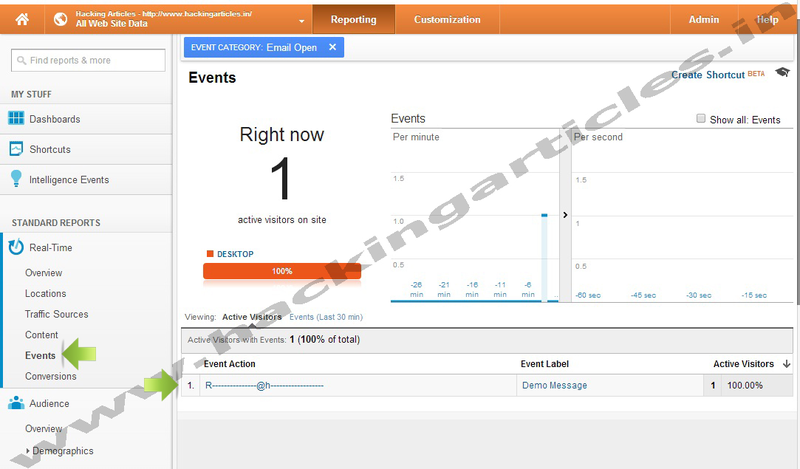 The tool is a great way to find out who your hosting neighbors are, or just to see how many other websites your hosting company runs from the same machine. 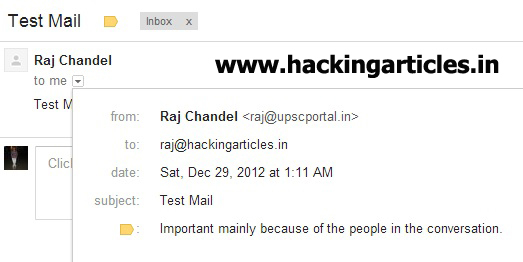 Or perhaps you'd like to know if that flashy company still uses cheap hosting like the rest of us. 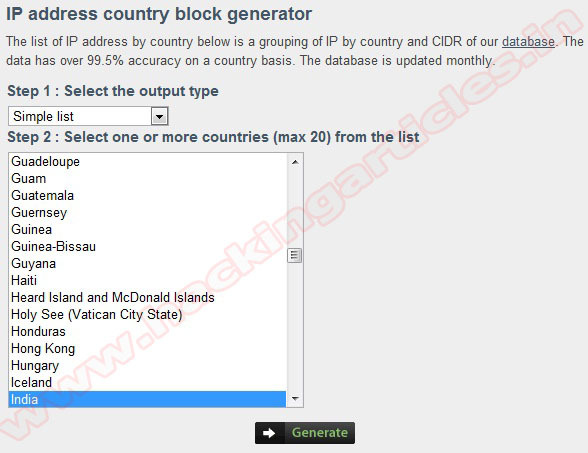 The list of IP address by country below is a grouping of IP by country and CIDR of our database. The data has over 99.5% accuracy on a country basis. The database is updated monthly. IPdeny compiles raw data from regional internet registries and offers complete country IP block downloads for on-line users. 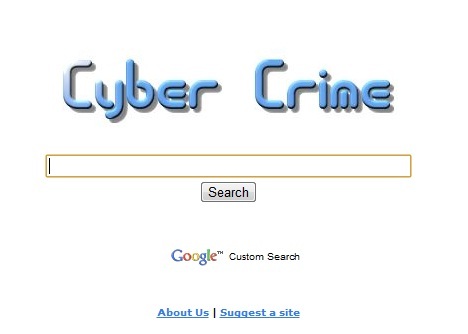 Our country IP zone files can be easily used in your applications and web sites to minimize on-line fraud, SPAM, floods and brute force attacks. 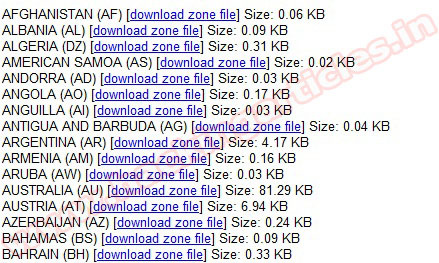 The following Country hyperlinks contain IP Blocks in CIDR (Classless Inter-Domain Routing) format. 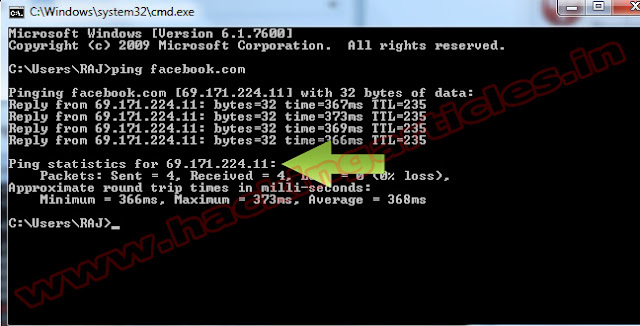 Each file is listed by country block and includes the MD5 Checksum value for the latest country specific data. Each file contains the latest data from our Country IP Database. Open Command prompt and type ping facebook.com You will see the IP address as shown below. 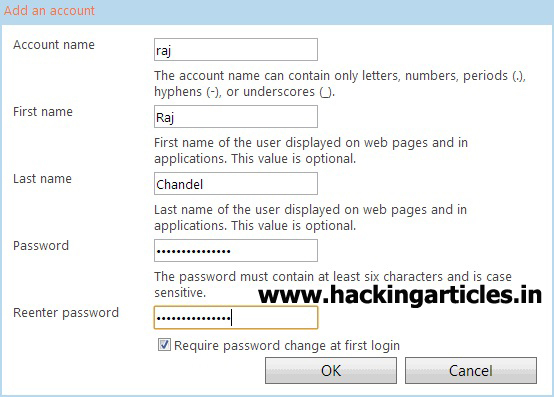 Convert each of the 4 numbers (69, 171, 224 and 11) into an 8-digit binary value. 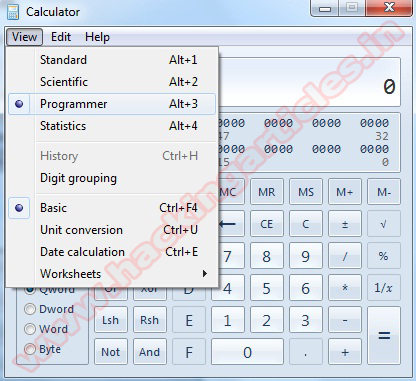 In order to do this open your Windows calculator, select Scientific view. 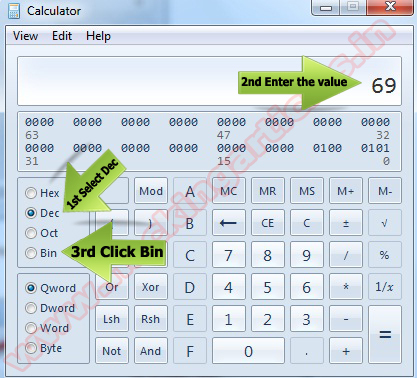 Make sure ‘Dec’ is selected and enter the first number and select ‘Bin’. 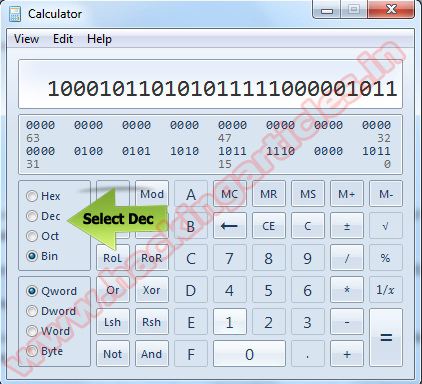 This would give you 8 digit binary value of 69 = 1000101. 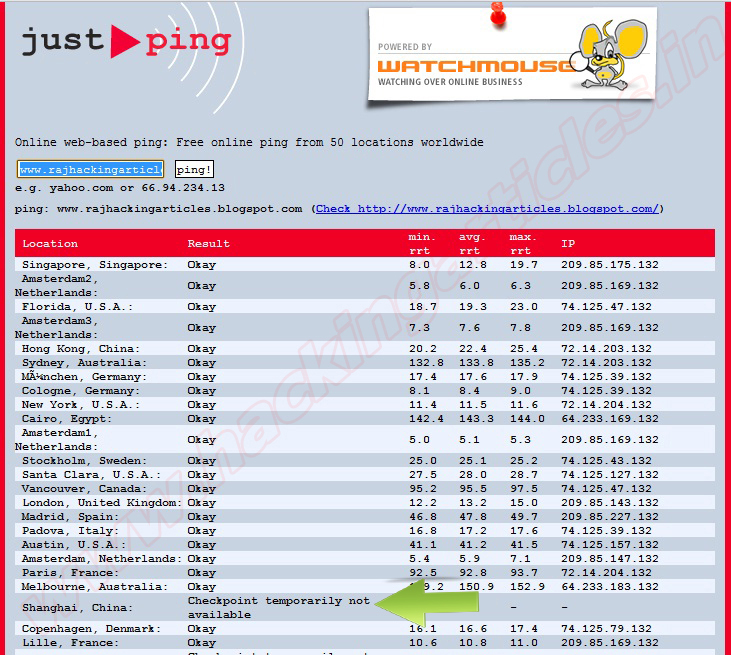 Just Ping - They have checkpoints inside Hong Kong and Shanghai in China. Watch Mouse - This service too has monitoring stations inside Hong Kong and Shanghai in China. 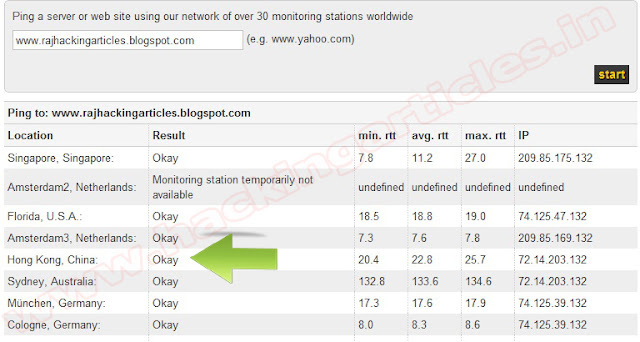 Website Pulse - In addition to Hong Kong and Shanghai, Website Pulse conducts website connectivity test from a computer located in Beijing as well. 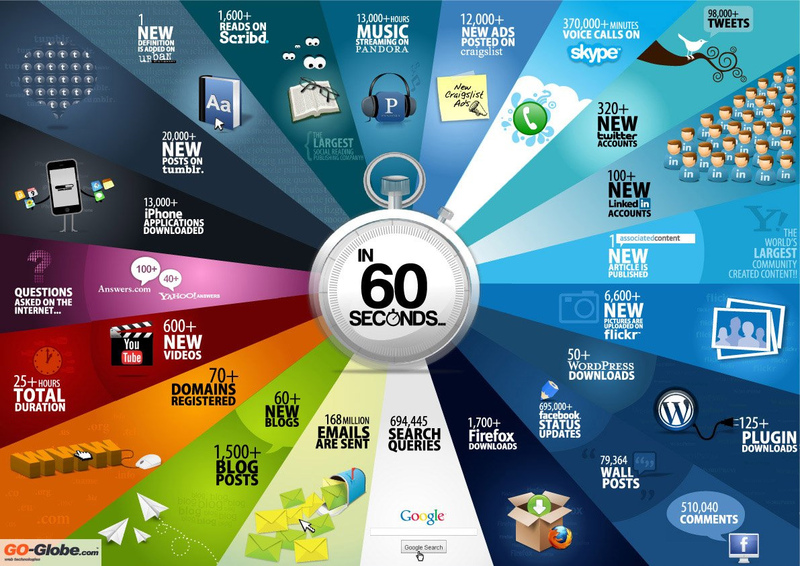 Obtain torrent URL. 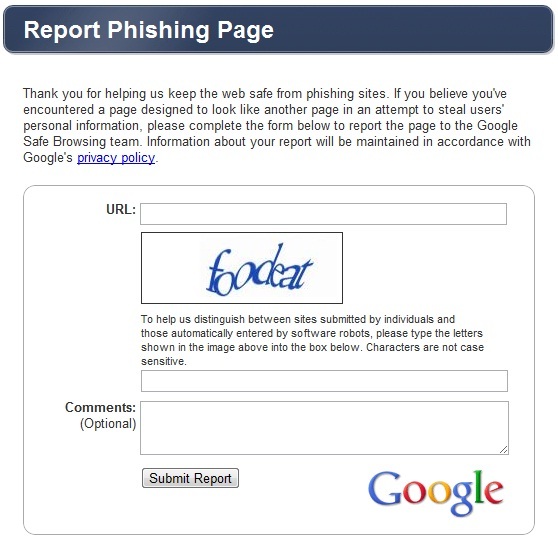 To do this, right click "download this torrent" and select "copy link address". 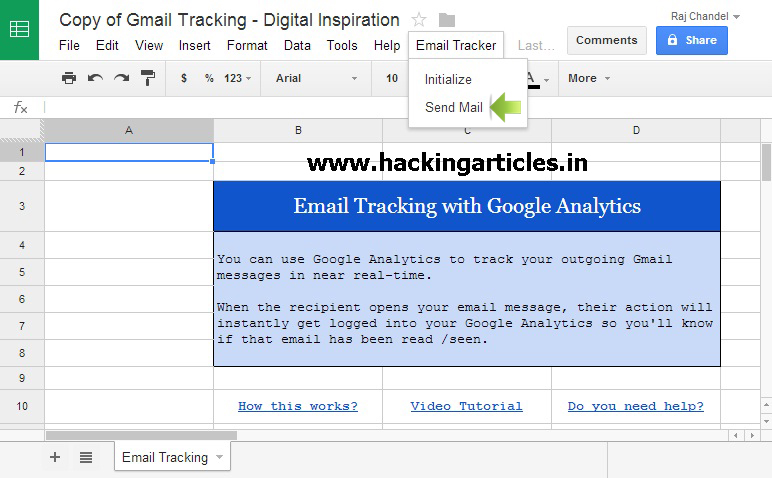 After you've copied torrent link, go back to Torrific and paste torrent URL to the textbox and hit GET button (Torrific will then process your request and you can optionally opt to receive direct link via email). 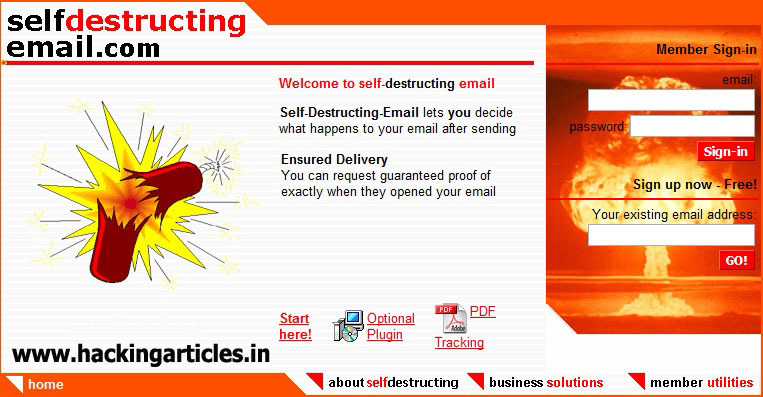 Compose your email as usual in your own email program --> type: .self-destructing-email.com on the end of your recipients email address (they won't see this) eg; raj@hackingarticles.in.self-destructing-email.com --> send the Email. 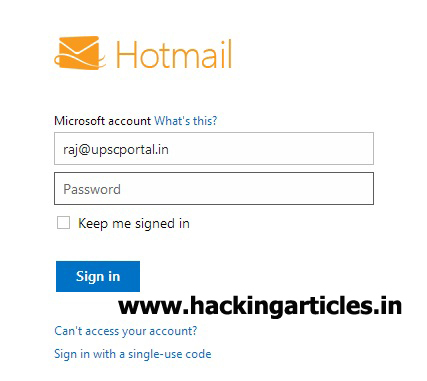 when recipient get the mail & click on it then automatically following message will come & message will self destruct with in 1 minute. 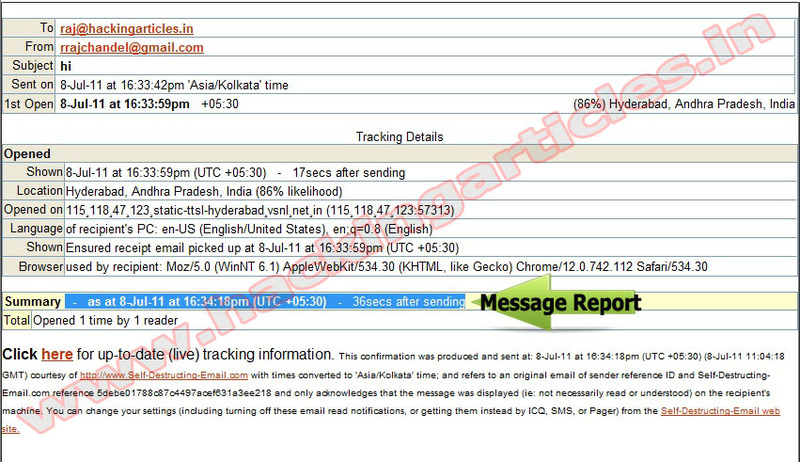 After that sender will get the report mail regarding the date,time & location from where recipient has read the mail. 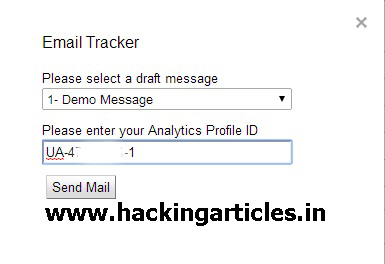 Once you have sent a tracked email you can log in to your Self-Destructing-Email account to see the status of it. 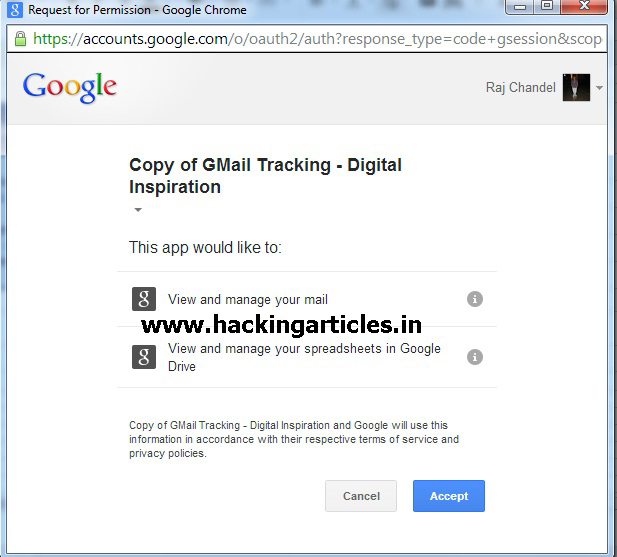 You will also receive a ReadNotification via email when your tracked email (or document) has been opened.